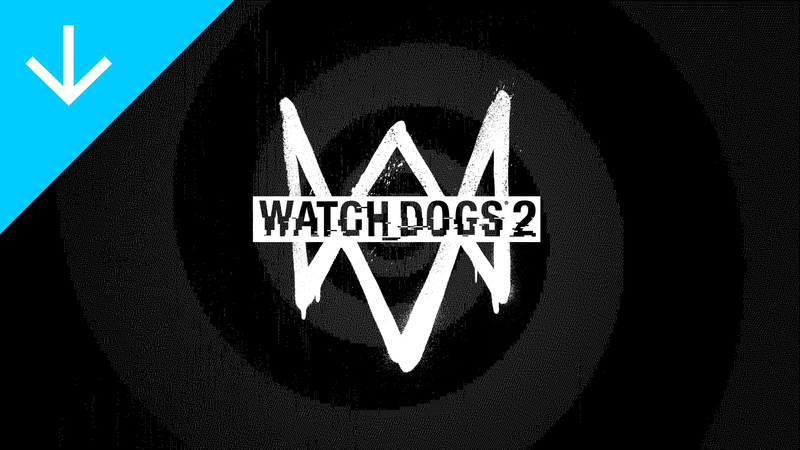 Explore the wide-open, hacker-friendly re-creation of the San Francisco Bay Area in Watch Dogs 2– for 66% off. Start off with the Standard Edition for $41.99, or get the Deluxe Edition for $48.99, which includes the Punk Rock Pack and the Urban Artist Pack. Ready to go gold? The Gold Edition is also on sale for $69.99 and it comes with the Deluxe Edition plus the Season pass. That includes the T-Bone Content Pack, Story Mission Pack 1 and 2, as well as the Psychedelic Pack, the Punk Rock Pack and the Urban Artist Pack. 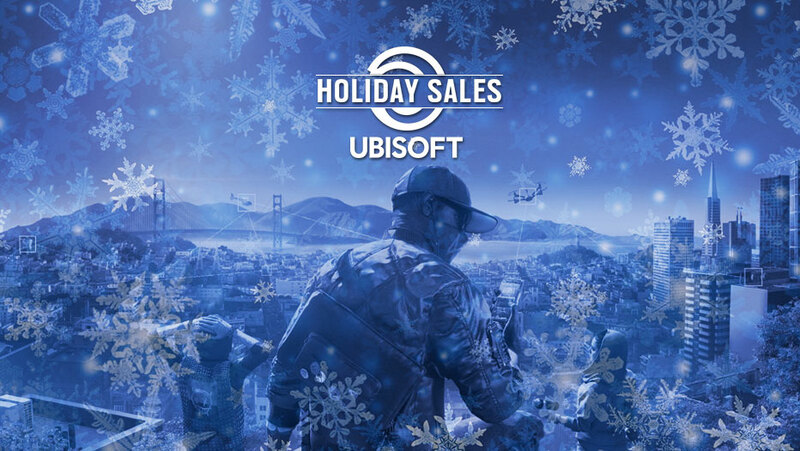 For the full recap of Ubisoft’s Holiday Sales, head over to Ubiblog. 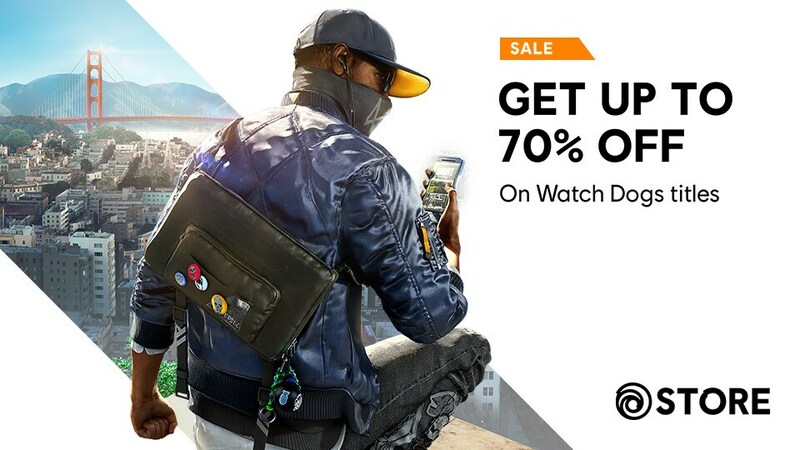 There's a lot more than that on sale, so be sure to visit store.ubi.com and Uplay this week to find more deals.